Super Mario Maker injects the old Mario look with new Mario spirit. 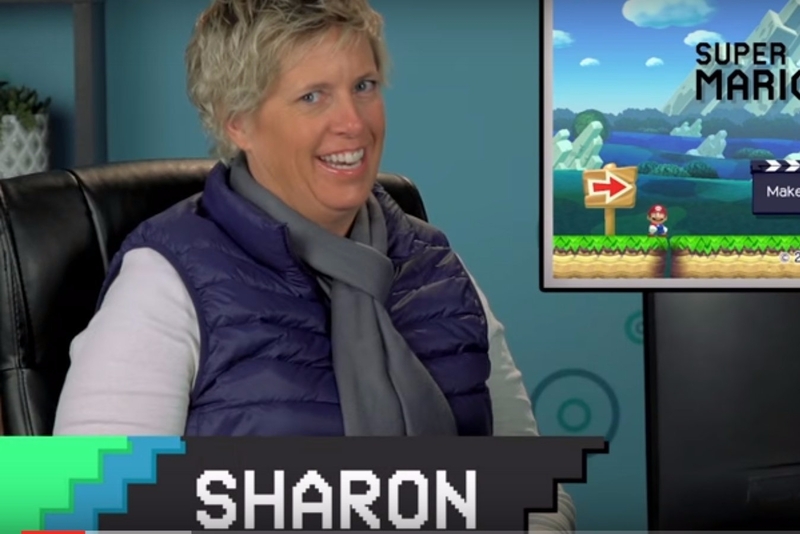 For these adults who haven't played a Mario game in years, the added nuances make for a much more complex game. Check out their hilarious confusion as they try to puzzle out why these Super Mario Maker levels make Mario more of a frog than a plumber. This video has lots of laughs, some gaffs, and a ton of heart.